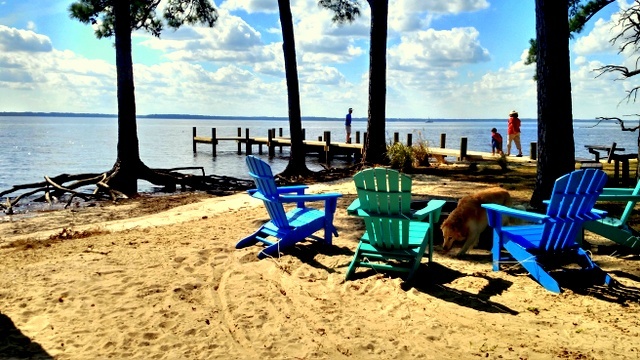 LocationHomeCommunity News & EventsNEW Riverfront Park and Dock! These last few weeks we’ve been working on beautifying our already natrually beautiful riverfront #ByeMatthew. 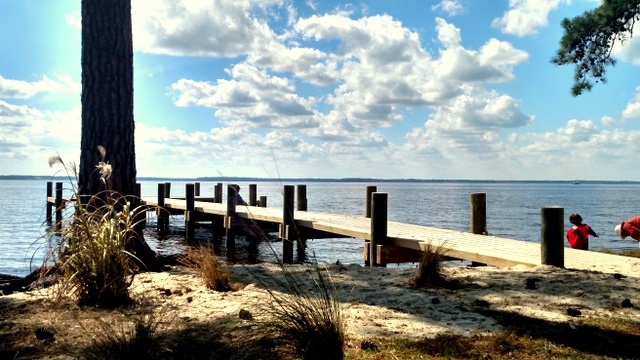 Neighbors now have a proper waterfront escape complete with a new dock, beach, picnic tables, gazebo, fire pit and kick back adirondacks…oh, and the best part, the five mile expanse of the Neuse River, a view that never gets old!